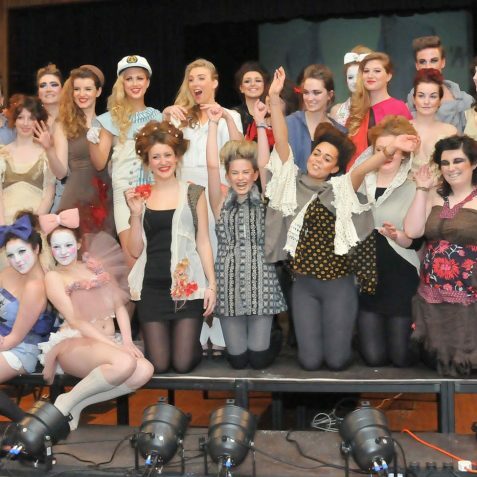 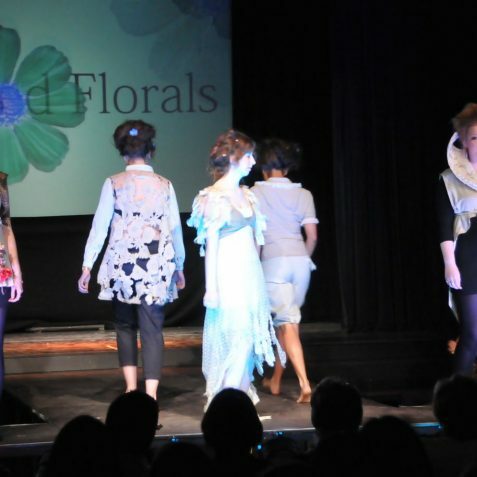 Visual & Performing Arts students from City College Brighton and Hove have been involved in a collaborative fashion-design project using garments donated by The Martlets from their charity shops. 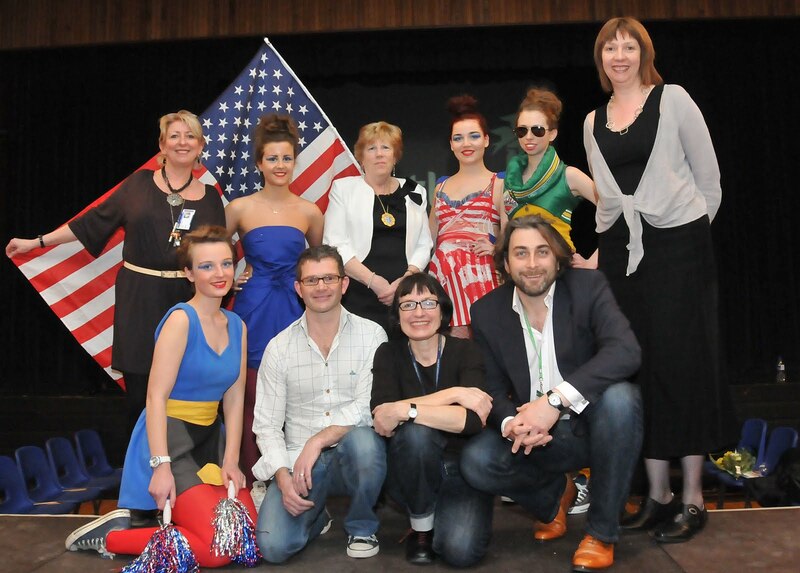 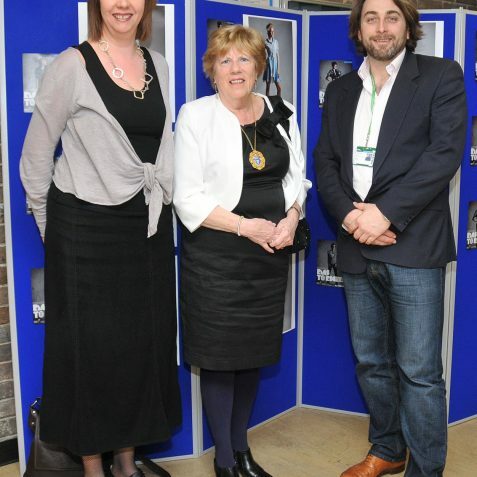 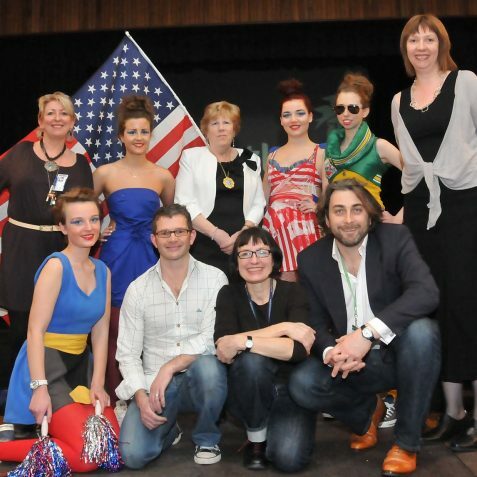 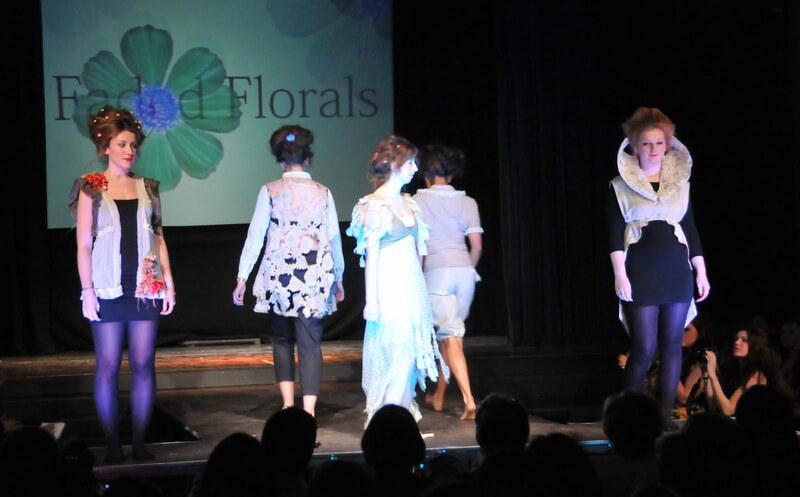 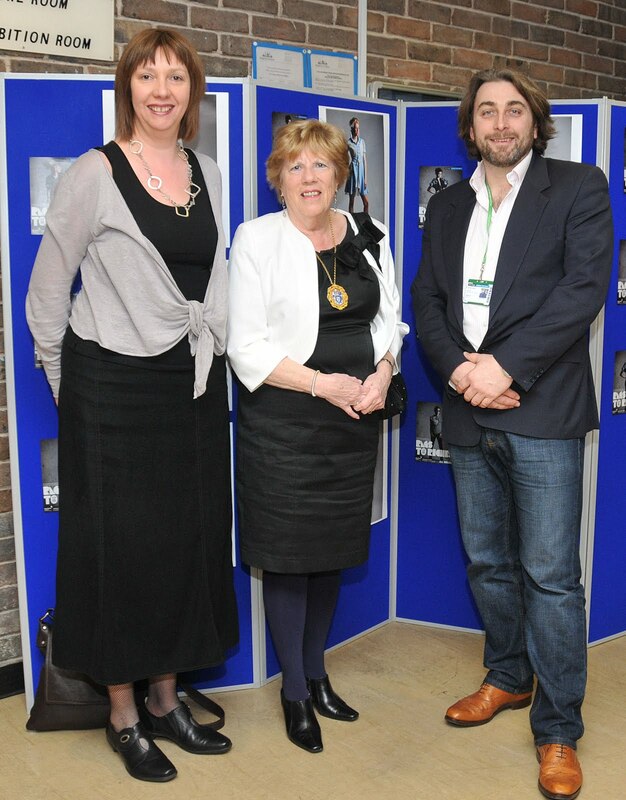 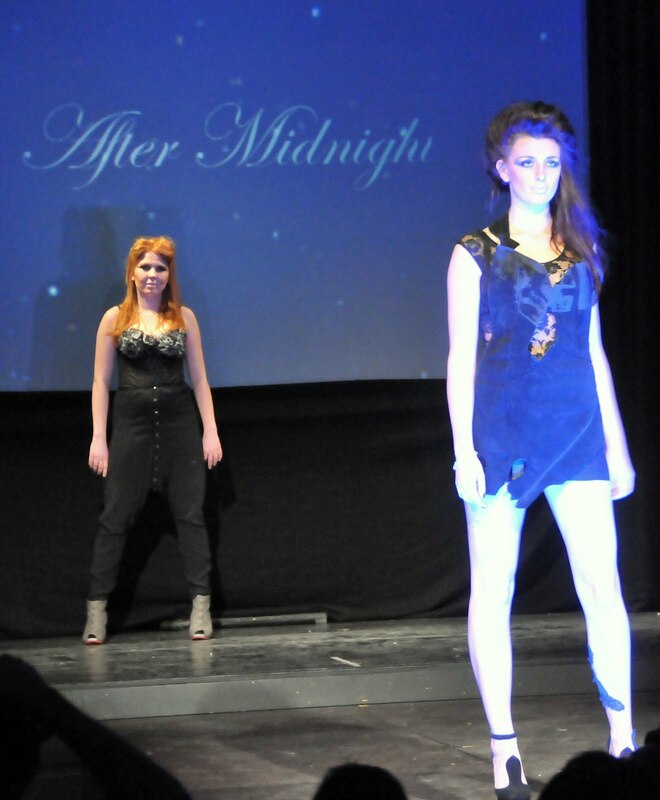 The project culminated in ‘Rags to Riches’ – a free fashion show extravaganza at The Tower Theatre, Pelham Street which was attended by Councillor Ann Norman, Deputy Mayor of Brighton and Hove. 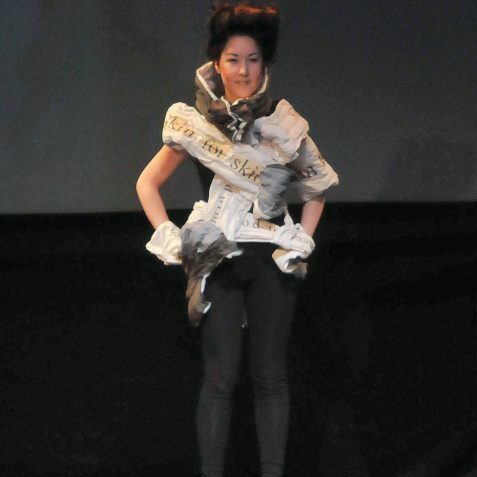 Students were asked to select one or two garments or accessories and analyse them, looking at overall shape, structural details, embellishment, fastenings, seams and fabric. 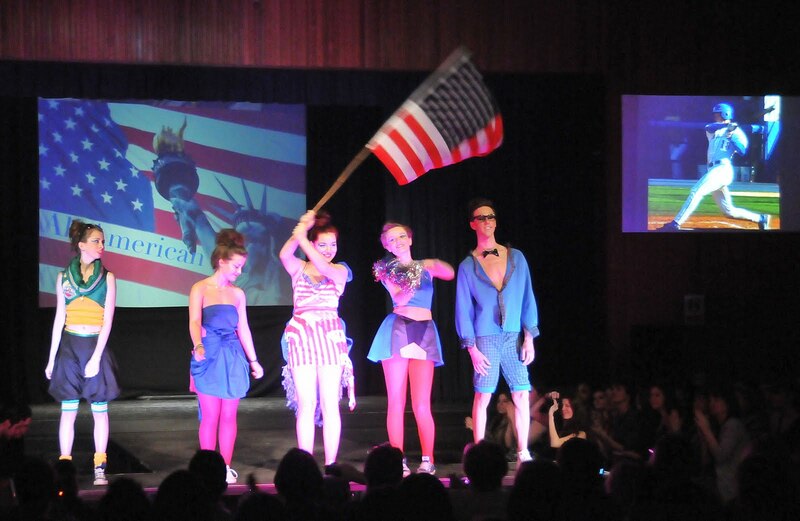 The students were also asked to think about any other associations that the garments might remind them of. 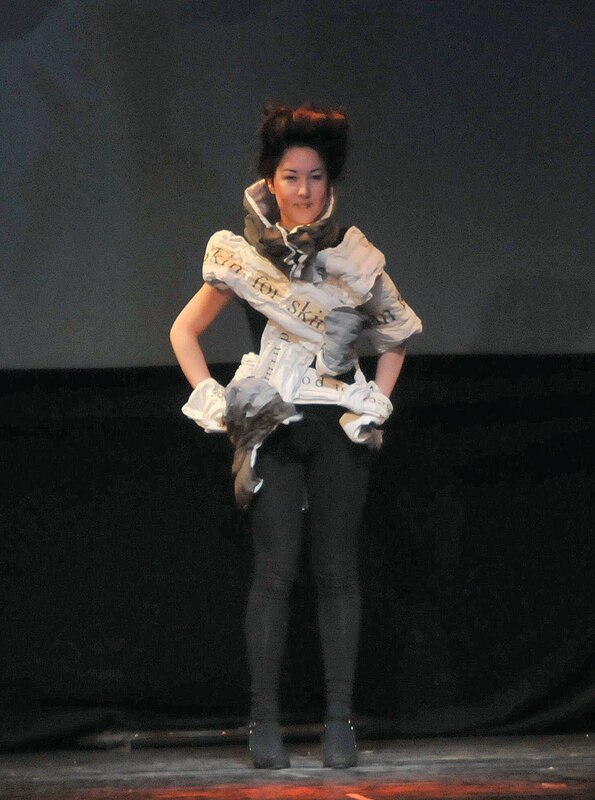 The students could only choose two items of “rags” to turn to “riches” and the sets were only devised after the “riches” were produced, just 8 days from start to catwalk. 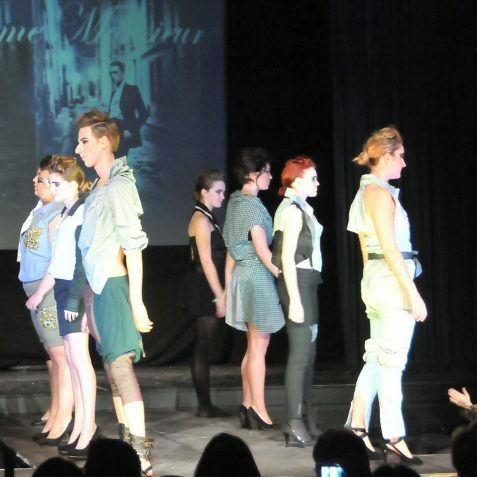 This analysis gave students extra historical, contextual and costume research which helped them to develop the designs. 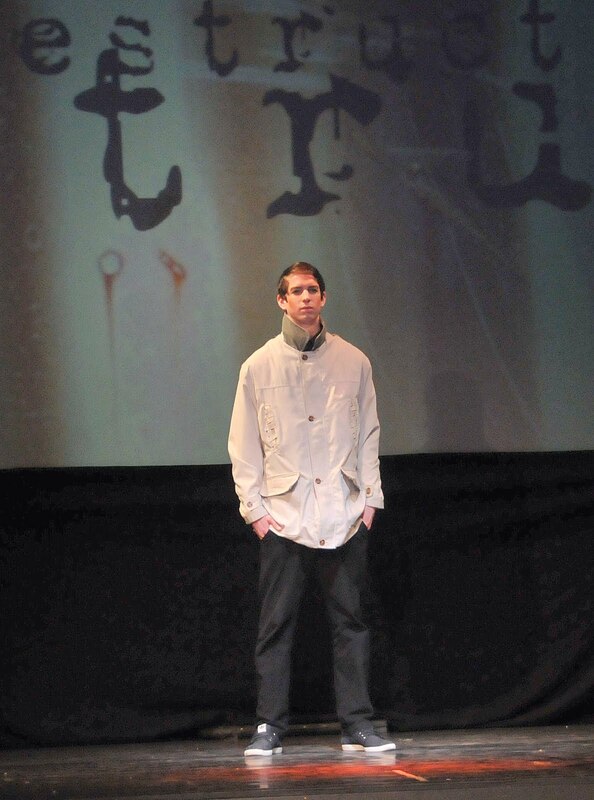 Items of clothing were deconstructed and then reconstructed with reference to the research and chosen elements/structure of the garments. 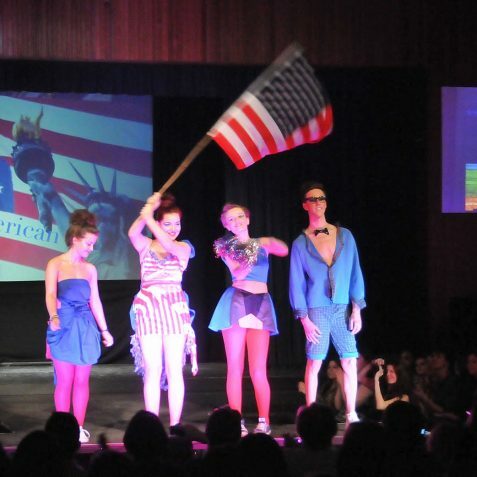 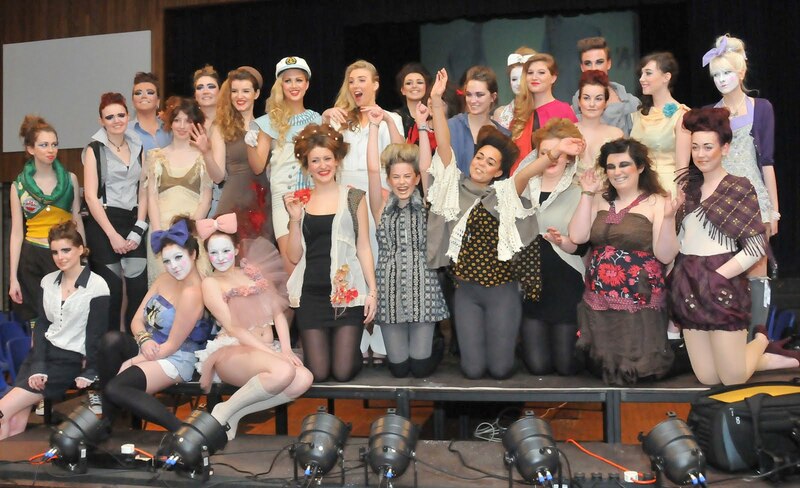 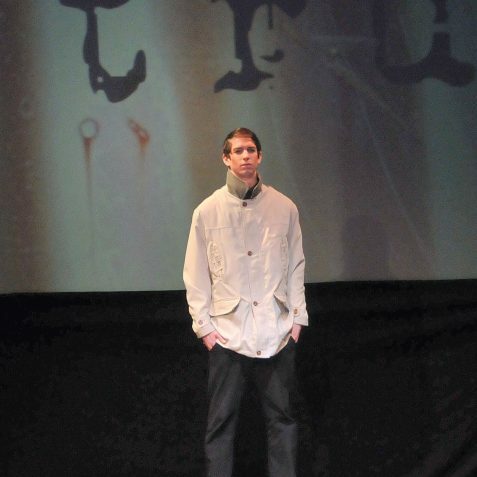 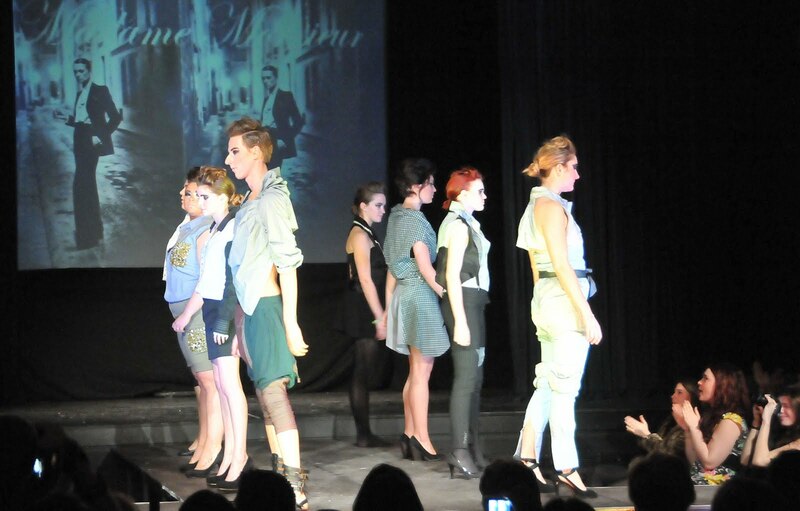 The resulting fashion show was lively, vibrant and an excellent platform for the students’ talents.